While all of the above points are important, in my book these are notpart of the infrastructure your website needs. They are important - but regarding your website foundations - your attention needs to be elsewhere. We all want a beautiful site. We should focus on our purpose. Conveying the story of who we are is important for a small business to start the know/like/trust journey with a prospect and providing proof of who we are and what we say we do is vital. So what then are the essential foundations you need to build your online platform? I have mentioned before on my blog about the Digital Ecosystem and the four facets that ANY business needs to consider and implement as part of their digital strategy. This week I am focussing on Web Elements. The building blocks that your online business needs to have to thrive online. Depending on the kind of business you are, will determine how many of the elements in the graphic below you will need. I see that any online business must have these five items. This is all about being focussed on MOBILE first. How does your site look and work on a mobile? Do all the ‘doing’ elements work seamlessly on a mobile. Do those beautiful images that you spent good money on and care about load quickly and still look good? Can people swiftly and efficiently complete your forms on their phone? Search your site or buy your products? The user experience more broadly but especially on the phone is critical for your small business. There are many great web platforms for business, but no single one that is the holy grail of content management systems. The one you choose will be determined by several factors depending on whether you intend to build your site yourself OR work with a developer. You will need to consider a variety of elements when looking for a solution. If you are working with a web developer, they should help walk you through this process. Your platform choice should best reflect the needs of your business (elements it needs as well as your business outcomes). You need to consider how easy it is to use, update and modify. You need to consider your budget, both to set it up and then ongoing maintenance from a hosting perspective as well as updates. You need to look at how technically proficient you or your team is to ensure it your site content remains current and refreshed. Read my companion piece next week on best web platforms for small business and why. Don't just hook it up make sure you know what it tells you. 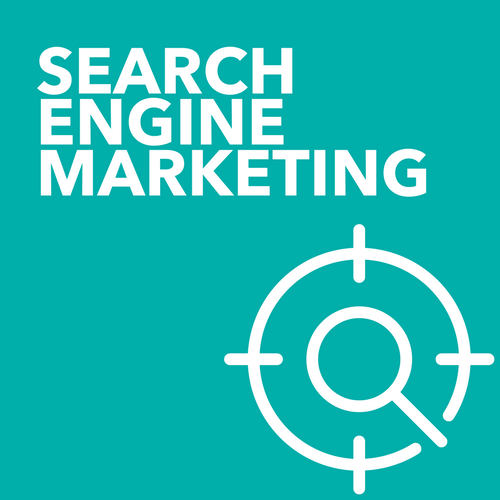 I will revisit this in our final element on search marketing but make sure you that in addition to having this embedded on your website that you also have turned on the ability to retarget visitors as well as tracking the demographics of your site viewers. 3. Landing Page - this is a must have. One of the key purposes of your website must be to generate leads. Not everyone that comes to your site will buy immediately. While you are no doubt active in social media, that is likely to be just one element to make people aware of you, your offer and why they might want to work with you. 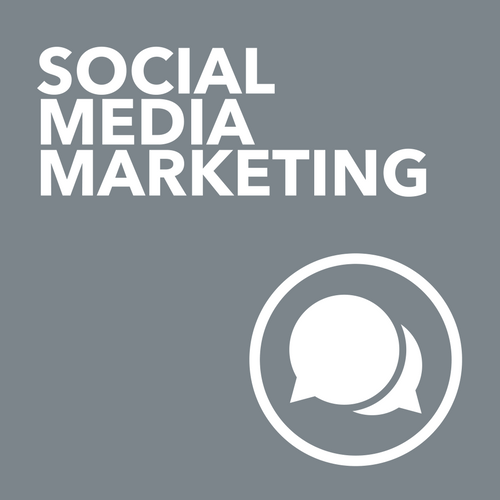 While social media is a great way to build up brand awareness and deepen your relationships with clients and prospects - it is not a selling tool. It is called social media for a reason. So a landing page is laying the foundations for more direct action than social media. It is all about either getting people on your list OR even better, getting them to buy the thing. So you need to have a least one landing page that is all about getting people into your funnel. You may only have one - that is tied in with getting on your list and you may have snippets across your website vs. having a dedicated landing page to get that elusive email address. You may have a page that you change to keep in alignment with your current marketing plan. It might be seasonal; it might be product based. Whatever it is - your landing page focusses on one thing only. It is very clearly aligned with the goals of your business and reduces the options of your viewer regarding what they are called to do. It also nicely dovetails into my next point. Don’t believe anything you might have read about email marketing being dead. It is still your best bet to sell your products and services. They may not always read your emails, they may unsubscribe, but if you want to communicate effectively with your customer base and more importantly your potential customer base regular and relevant email campaigns are the best way to do this. So review your site and tell me how easy it is for people to get on your list? 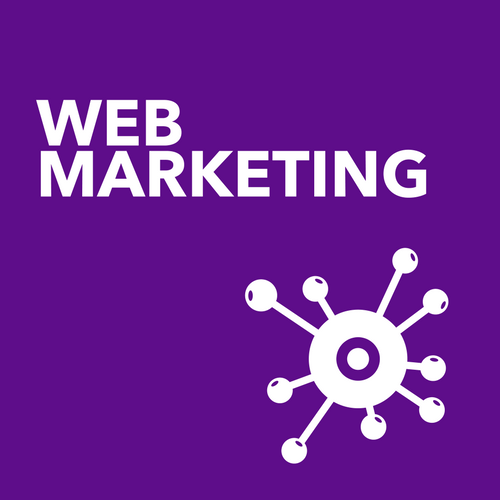 Make sure when choosing a web platform that you look for one that makes connecting an email marketing program a simple process as well as a flexible enough one to create multiple lists so that you can segment your audience easily. I will revisit this element and the importance of segmenting your customer based and content when I chat about Content Marketing in a couple of weeks and the importance of welcoming people into your sphere of influence via series of automatic emails on sign up. Google loves fresh content, and one of the best ways to provide content to the google gods is via a blog. So when choosing a web platform, make sure you choose one that includes a blog platform that is easy to use. Things that are difficult to 'drive' tend not to be used and it is critical to provide fresh content that allows you to expand your branding message, outline why your products and services are a good fit for your customer and ensure that your site becomes better indexed inside Google for your key search phrases. We will revisit the importance of blogging when I expand on Content Marketing and Search Marketing elements in a couple of weeks. Review your website right now - is it up to scratch? If I was to ask you to review your website right now - would you be able to say, Yes - these five elements are in place and working well for me? Maybe you might say, I have these tools in place, but I am sure I am not leveraging their benefits to achieve my goals. Maybe you might say, I have never heard of landing pages can you tell me more? I will be sharing some thoughts on web platforms for Small Business later this week, so look for that post. All of these items, plus much more including eCommerce, Intranets, Bespoke Solutions, Integrations (as well as in depth demonstrations around landing page options) I cover in detail in the Digital Ascent program. As any builder will tell you, getting the foundations right is critical to creating the framework for a beautiful home or office that works. If you want to know more about my Digital Ascent online program, get on the VIP list today and be among the first to know when doors open. I would love to outline more in my VIP series for you….